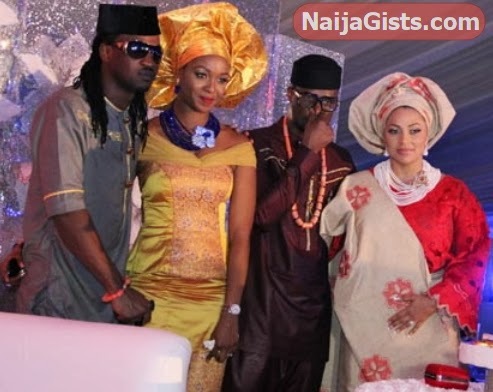 Hours after controversy trails P-Square main man, Paul Okoye for allegedly snubbing his brother’s wedding, more photos of him at the event have surfaced. 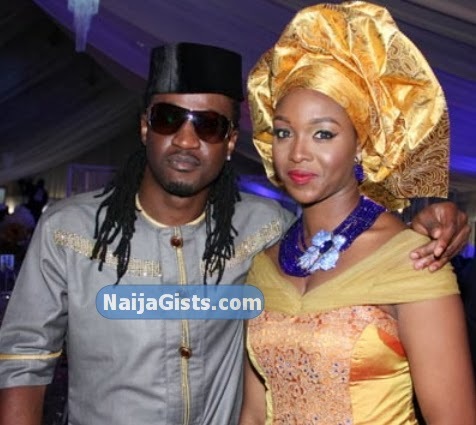 Paul Okoye and Anita Isama are the next couple that will be getting married in the Okoye’s family. Just like Peter Okoye and Lola Omotayo, Anita Isama and Paul Okoye have been together since the beginning of his career. The couple welcomed a baby boy last year. 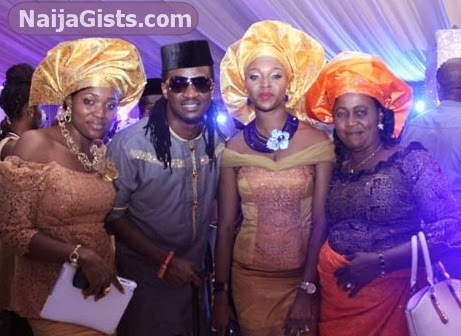 These are the latest photos of Paul Okoye and his girlfriend taken at the Ark Event center in Lekki Lagos on Sunday. 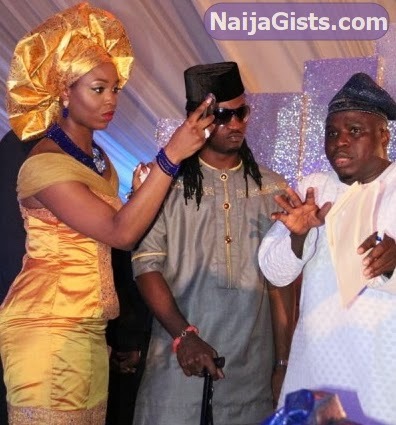 The Okoye brothers have eye for fine babes. There both fit them selve, I hope they do their wedding soon. beatiful oniyiye wishin u guys a blissful marriage u guys are alway d bst i love u guys. She is also very beautiful indeed,Anita you are so pretty my dear , good luck. paul woman she also black beauty, both peter and paul have eye and like better thing when comes to women,next is you, dont wait long, get married, hwo i wish both twins get marry same day. 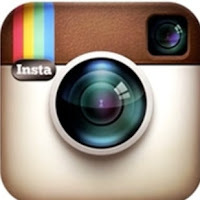 Nice couples and nice pictures, love ya all and pls always be honest to each other peter and paul.